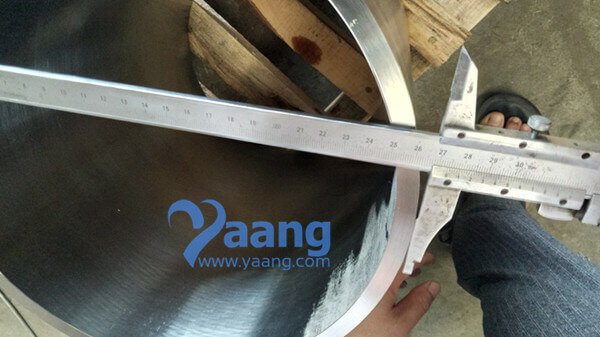 China SMLS Pipe Manufacturer Yaang offers ASME SA790 S32205 SMLS Pipe, PE, 10 Inch, SCH40S. While marking we choose a specific item number as well different color shade to differentiate steel grades. 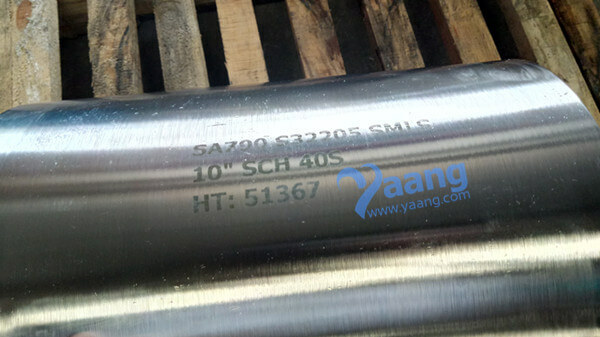 We mark ASME SA790 S32205 SMLS Pipe PE as needed with the most suitable & visible marking technique. Packaging is an integral part of the product. 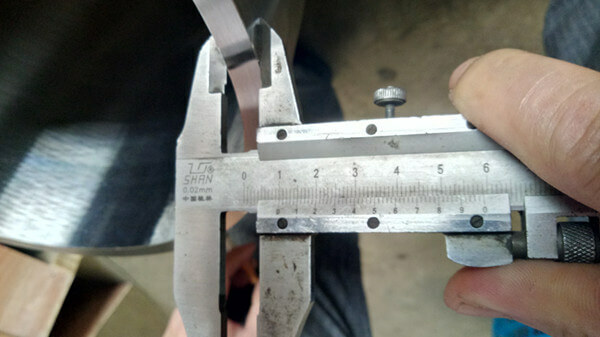 It guarantees that the SA790 UNS S32205 GR2205 Duplex SMLS Pipe is delivered to the customer in the required quality. For smaller orders the size of the SA790 UNS S32205 GR2205 Duplex SMLS Pipe bundle depends on the no. 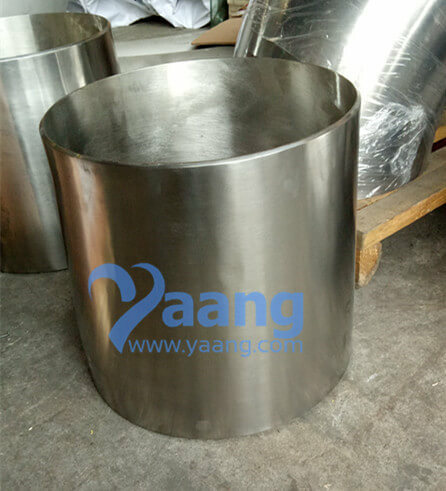 of Tubes ordered, for larger orders the tubes are packed into individual bundles and in such a way that the maximum weight of 4000kg per bundle is not excedded. Bundle tied down with steel tape. Bundle tied down by steel strap underlaid by tapaten. 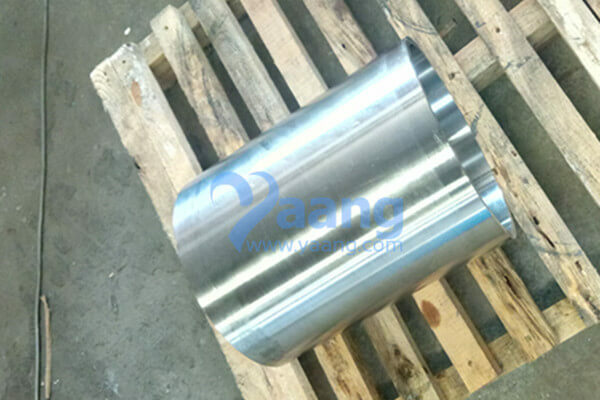 We can also provide SA790 UNS S32205 GR2205 Duplex SMLS Pipe's wooden box packing, cardboard boxes, plastic wrapping, using hardened paper with PE meshing (used as protection against mechanical damages of tubes), into tapaten and polyethylene sheet etc. 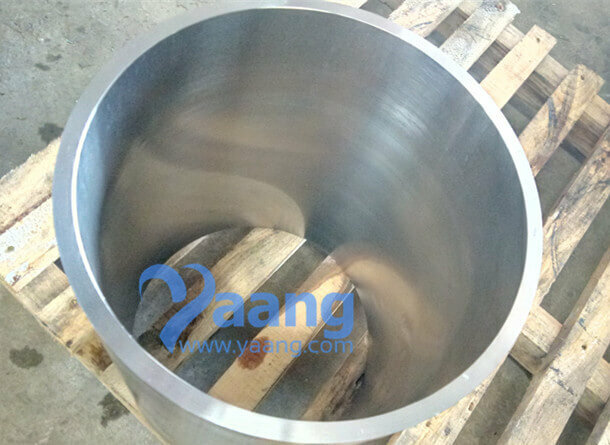 Where can we find the high quality ASME SA790 S32205 SMLS Pipe PE 10 Inch SCH40S.